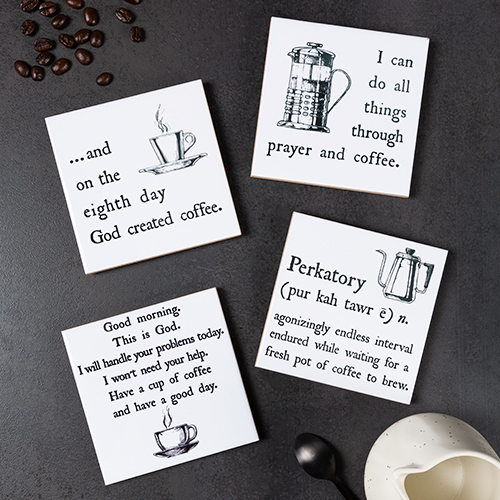 Need a unique gift idea for a housewarming gift or other special occasion? 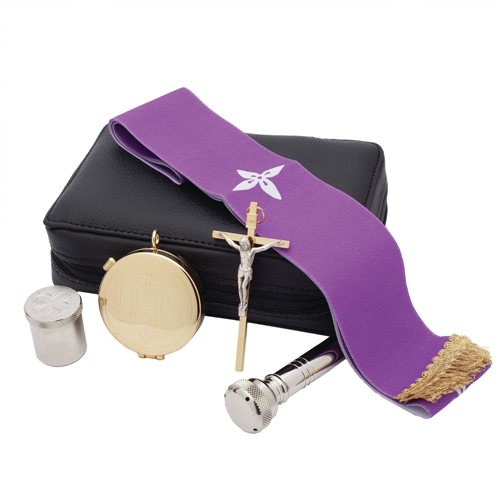 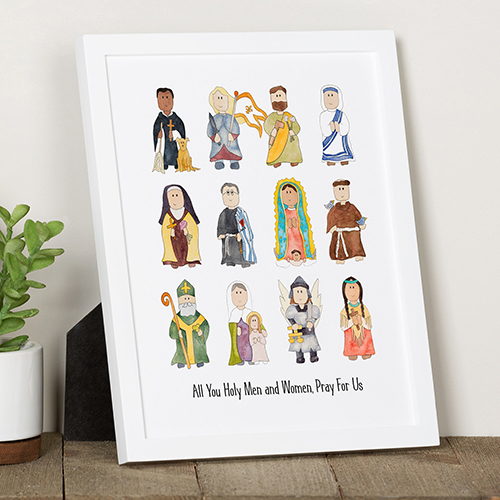 Catholic gifts for the home make wonderful house warming gifts for friends and family. 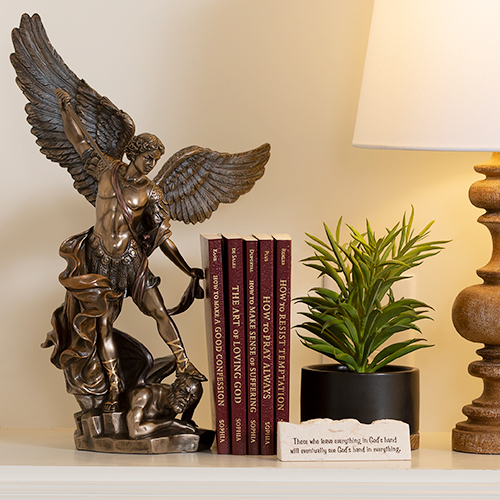 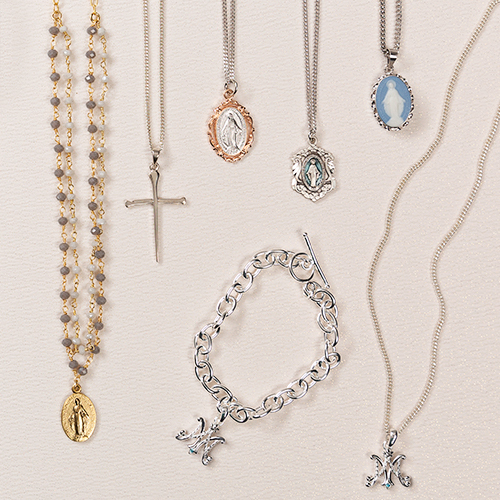 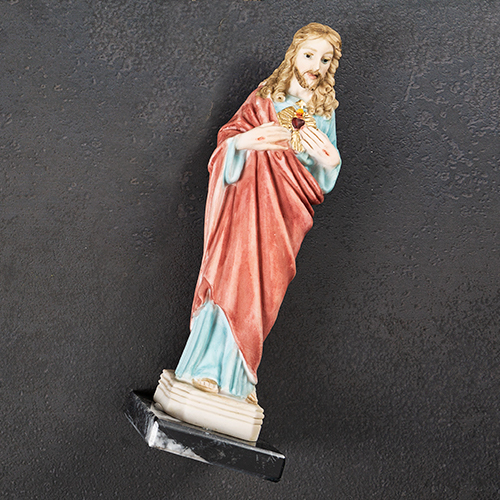 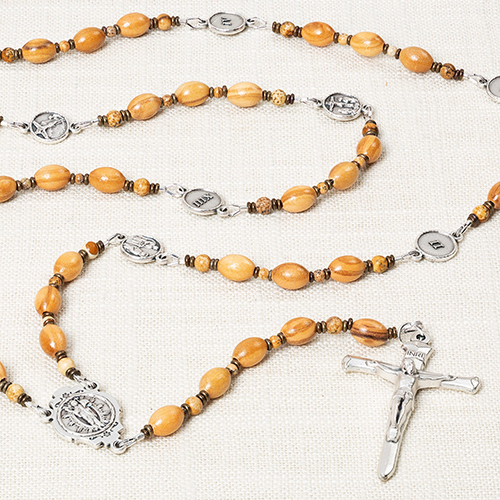 Catholic home accessories add a positive feeling to a room and bring peace to the home. 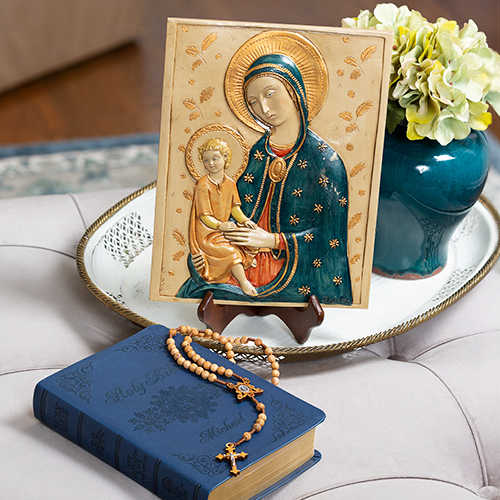 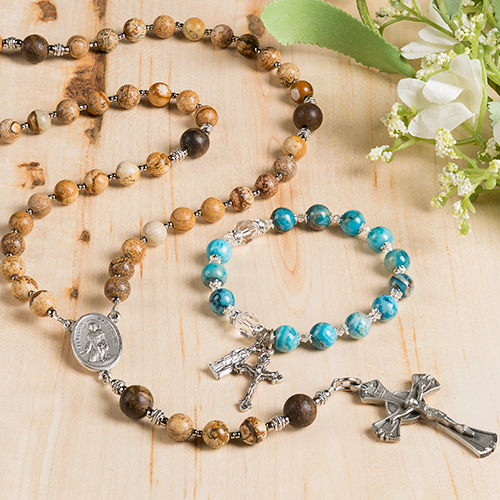 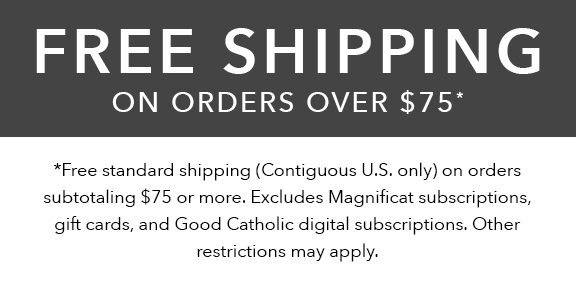 Catholic gifts for the home and Catholic home décor are the ideal way to incorporate the Catholic faith into your daily living space.